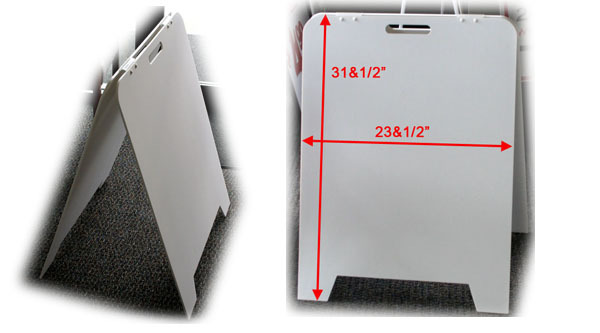 Mr. P is the plastic A-Frame Sign to get you noticed. 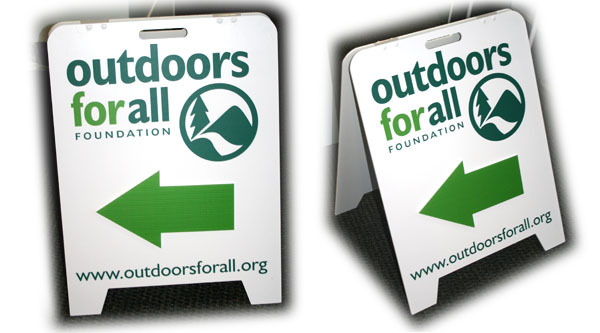 Lightweight quick display sign. 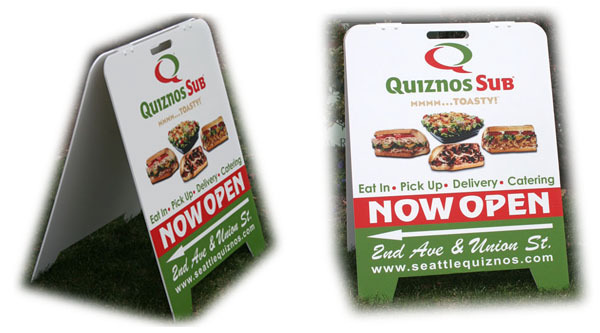 This 31.5″x23.5″ A-Frame Sign is made with 1/4″ thick PVC plastic and for easy moving and a professional look!